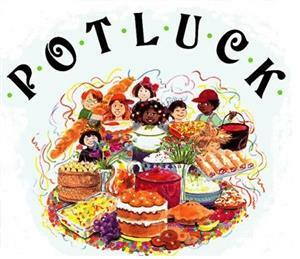 Join us August 8th when we will be having a potluck dinner with the Lions Club, Colchester Community Band and the new Colchester Town Manager Dawn Francis. Dinner will start at 5:30. Dawn will speak at 6:15 at the Activity Center and then we'll all enjoy a concert at 7pm at Lower Bayside Park. Family, friends, and community are invited to join!! Sign up here.